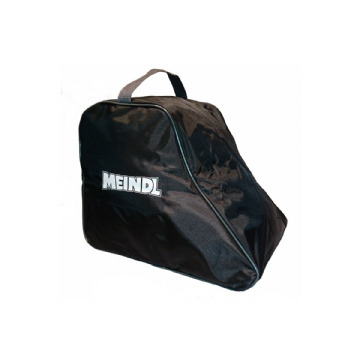 A care product which keeps the leather soft and increases the lifespan of your boots. 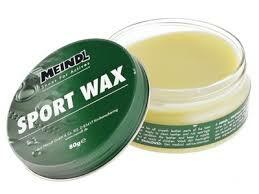 Meindl Sportwax is a natural product formulated to condition and proof leather. 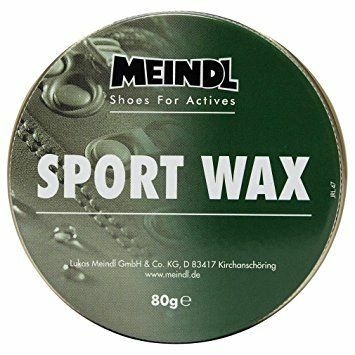 Suitable for all leather footwear especially with a waxed finish. May darken leather finish.